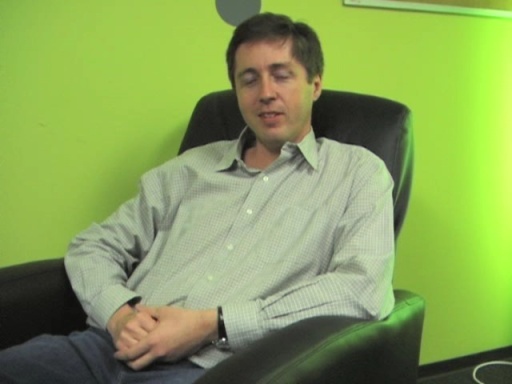 ﻿While in Barcelona for Tech Ed 2006 (more videos on the way! 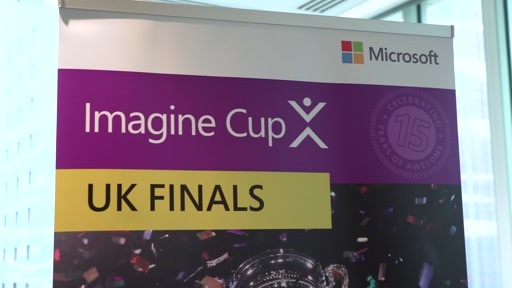 ), we caught up with Team Norway (and Team Italia) who were manning a booth and showing off their great work to fellow devs attending the conference. 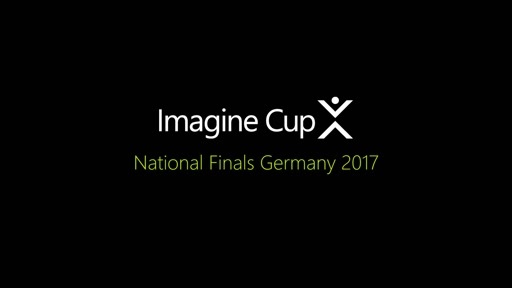 Tune in and meet Team Norway, Imagine Cup 2006 3rd Place winners (all Imagine Cup teams were winners in our opinion, but only one got third place). 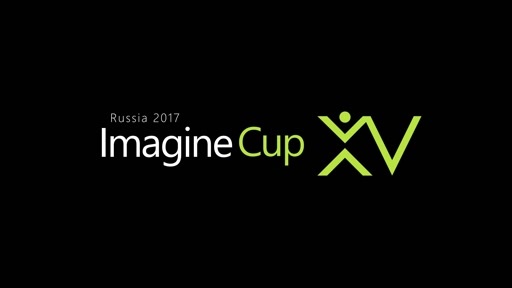 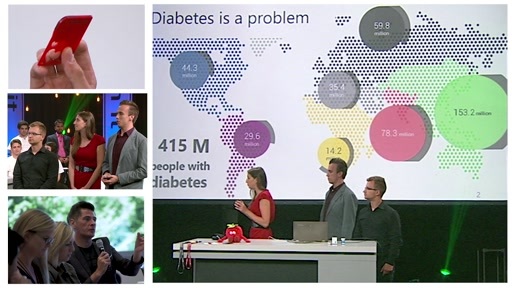 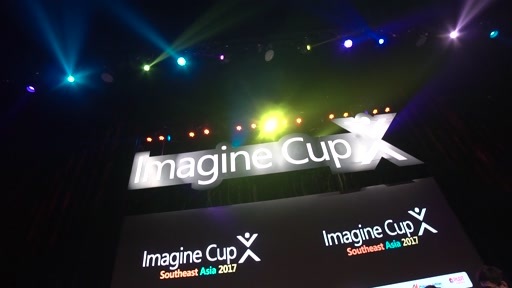 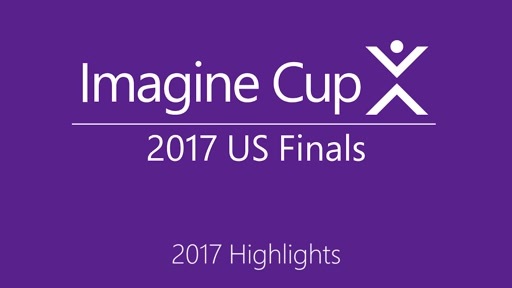 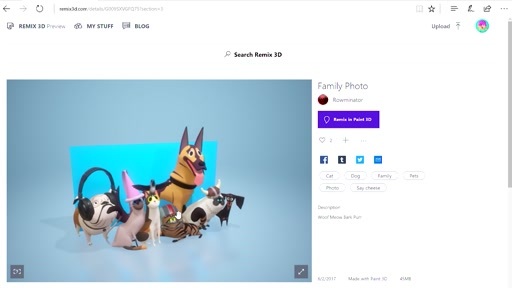 Scott Hanselman Talks with Team XGLU – the Winners of the 15th Imagine Cup! 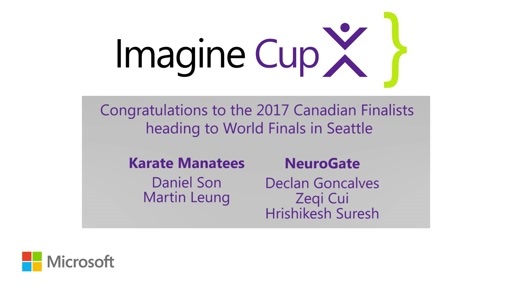 Indeed, congratulations on the 3rd place guys!